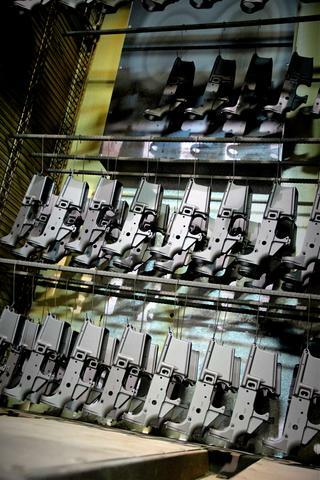 JFE offers production Water Transfer and Cerakote services to manufacturers, distributors and volume dealers. 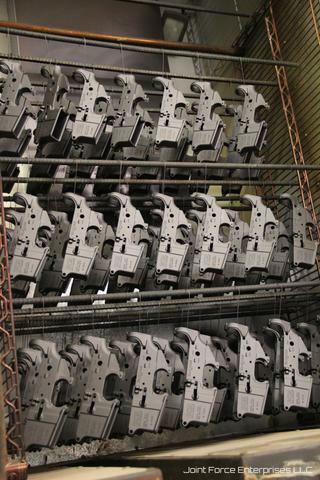 We can handle orders of any volume. Please visit our Contact Us page to discuss options for giving your product the unique touch your customers are looking for. JFE has partnered with many respected names throughout the industry to provide top quality custom finishes to their products. Below are examples of a few of the programs we have worked on. 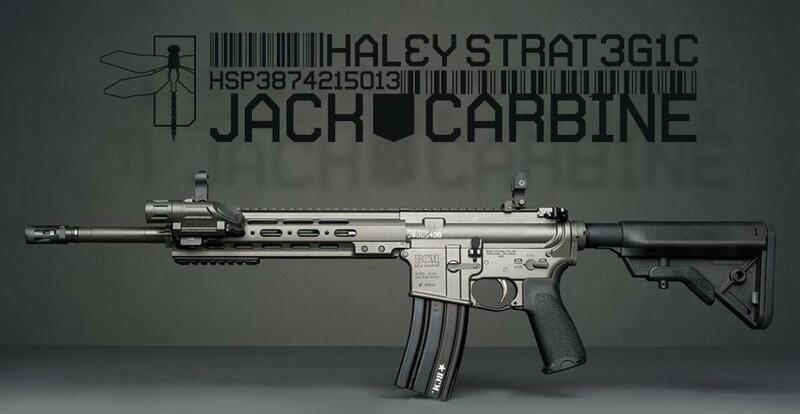 Joint Force Enterprises worked closely with Haley Strategic Partners to develop the proprietary Disruptive Grey Cerakote finish on the Jack Carbine. 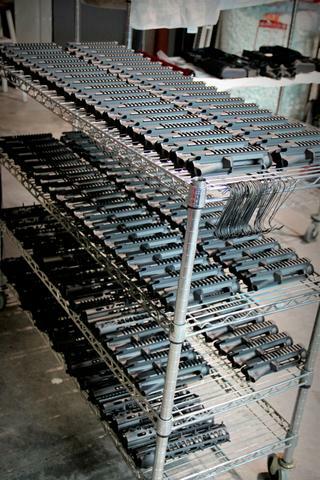 As the exclusive coater for BCM Joint Force has coated every Jack Carbine introduced into the market and continues to do so. 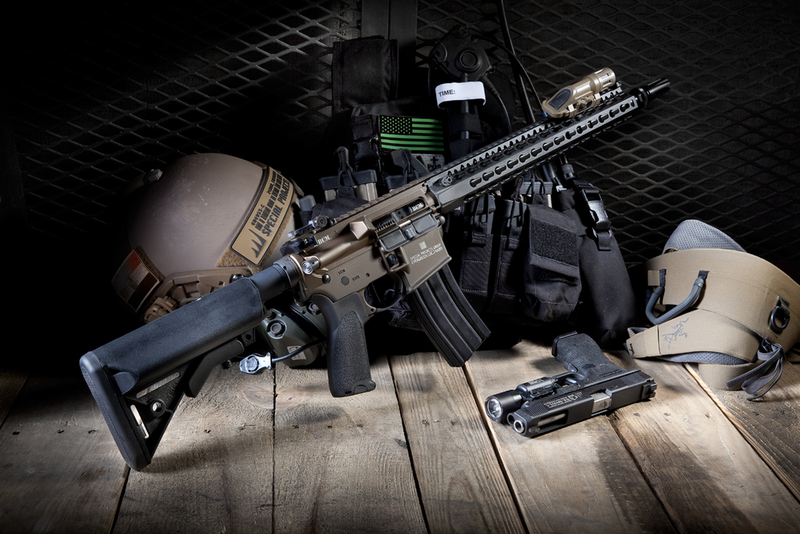 Joint Force worked with Salient Arms International to develop the proprietary colors for their first generation of Tier 1 rifles. 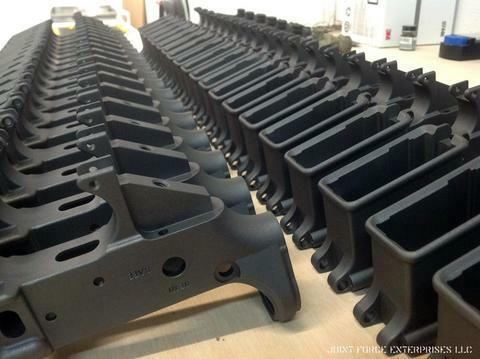 We also did the OEM production coating work for this rifle line. 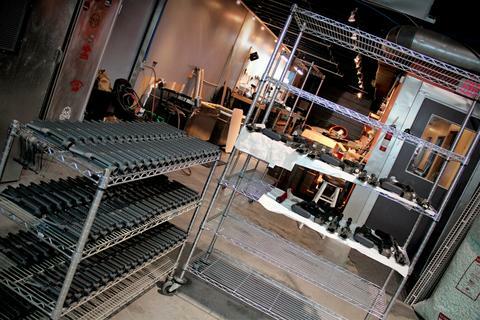 We have collaborated on several custom projects with Salient as well. 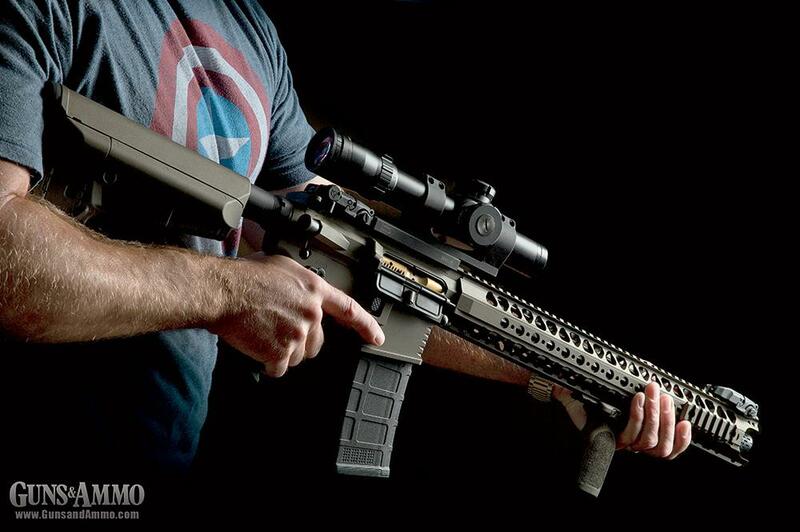 Joint Force teamed up with Black Powder Red Earth, BCM and several other industry leaders to bring you the BPRE Cold Harbor Rifle. This is a great example of the collaborative projects JFE has become known for.